MobCon US was founded in 2012 to bring together the top mobile and digital minds creating a community where the next big idea can take root and grow. 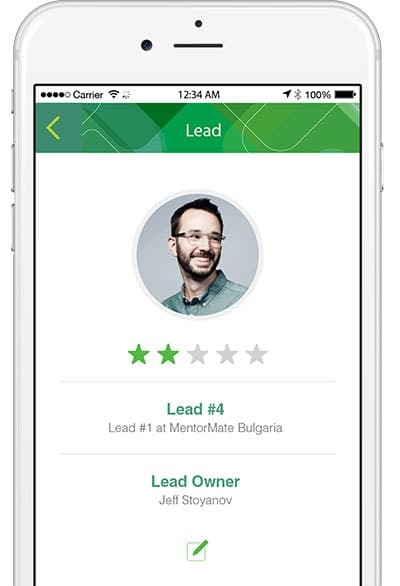 A next-generation mission needed a next-generation digital campaign and app. Today’s conference attendees, exhibitors and sponsors rely on a wide variety of social features to network with and generate new connections/leads. 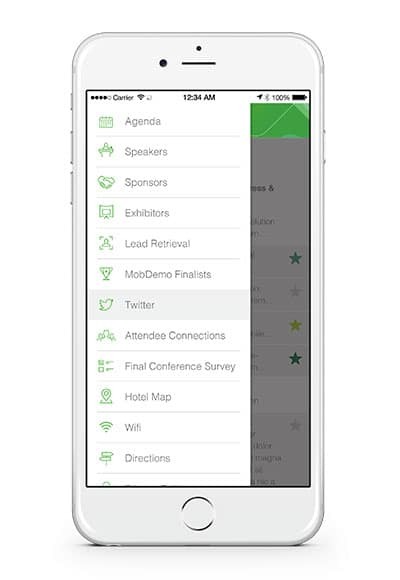 After authorizing their Twitter accounts, users can view the official #MobCon feed from within the app. They can also tweet out directly. Because the best contacts can be made in person or in the cloud. Audience interaction is critical to the MobCon experience. 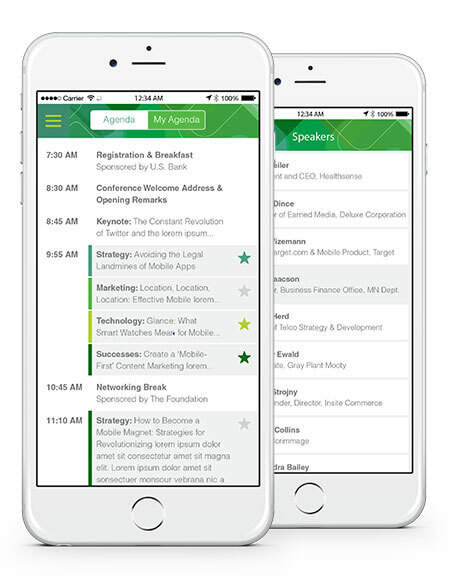 We custom-built a mobile experience that allows delegates to stay organized during the event and interact with presenters in real-time. By selecting from a list of breakout sessions, users can create a personalized agenda to follow. Users can also view the full list of available activities, sponsors and speakers. Speaker information includes: Name, company, bio and link to a session description. 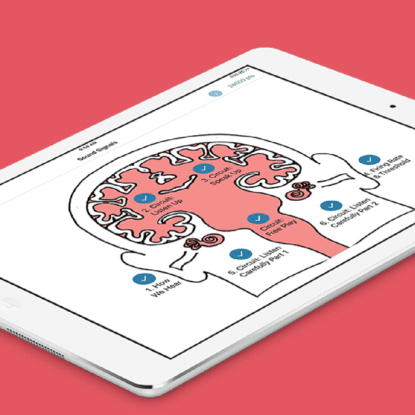 Beyond social interaction, the app allows attendees to engage with conference speakers in real-time. 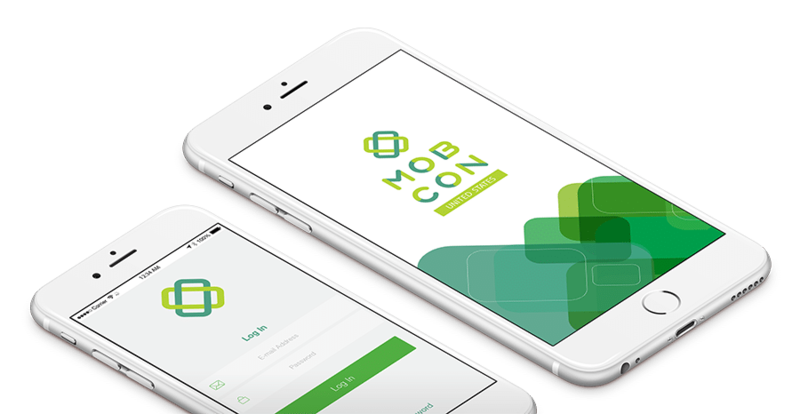 The MobCon digital marketing campaign played an integral role in generating leads for the conference. After each presentation or session, users are prompted to score the quality of the session — from delivery to depth of knowledge. On the first day of the conference, five innovators take the stage to pitch their app ideas. Audience voting within the app determines which entrepreneurs will split the cash, development and legal credits. A search engine-optimized website, retargeting ads and search engine marketing ensured potential attendees aiming for business success could learn from leaders who had achieved it.